Jet Ease is available in 32-tablet strip packet and is packaged in premises inspected by a regulatory authority to ensure the premises meet the standard grade of hygiene, class one. Jet Ease is manufactured according to the Homeopathic Pharmacopoeia of the United States, (HPUS). Jet lag is a complex condition which occurs when flying long distances. The main, but not the only cause, is crossing time zones, which causes circadian dysrhythmia. Other causes are dehydration and problems from pressurized cabins (pressure equivalent to 8,000 feet), lack of fresh air, lack of exercise and loss of quality sleep. One tablet of Jet Ease should be taken at the time of each take-off, another every two hours in flight, and another after each landing (including at intermediate stops). During long flights, the two-hour intervals may be extended if the user is sleeping. If possible flying while pregnant should be avoided. Pregnancy creates extra fluid and changes to this extra fluid while flying can make the pregnant traveler uncomfortable. Reports from pregnant travelers suggest these changes can be so severe they think something major is wrong and sometimes it is. Like other homeopathic remedies, Jet Ease is most effective when taken separately from food and drink, but has been specially formulated so that it may if necessary be taken in association with food and/or drink, i.e. coffee. Some poorly manufactured homeopathic products are harmed by exposure to x-rays, coffee or aromatic products like mint. Jet Ease does not fit into this category. It has been robustly manufactured to ensure that it is effective when exposed to either x-rays or coffee or mint. Jet Ease was exposed to x-rays during the trip and the trialists drank coffee while flying during the trial. The five homeopathic remedies listed below are the active ingredients in Jet Ease. Extracted from Arnica Montana (leopard's bane). It helps strains, tension, over-exertion, sleeplessness and restlessness when over-tired. Common Names: Leopard's bane, Wolf's Bane, Mountain tobacco and Sneezewort. Source: Grows in the mountains of Europe and Siberia. Parts used: Whole plant when in flower. An excellent first aid remedy, for phyical and emotional shock and injuries. internally except in suitable homeopathic dilutions! In Jet Ease Arnica is in a suitable homeopathic dilution. Extracted from the common daisy. - problems from waking mid-sleep and sleep interruptions. Common Names: European Daisy, Bruisewort. 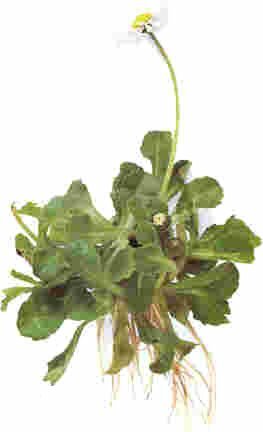 Source: Grows throughout Europe and in eastern parts of the US. Parts used: Fresh plant in flower. Common Names: German or Hungarian chamomile, rauschert. Source: Grows in Europe and the US. Parts used: Juice expressed from the whole, fresh plant in flower. 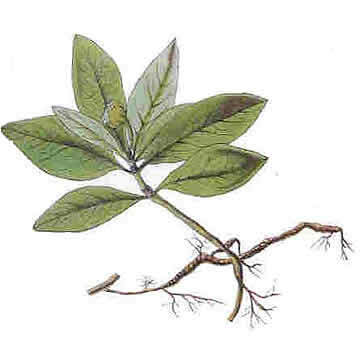 Extracted from the root of ipecac (a South American shrub). Source: Grows in the tropical rain forest of south and central america. - inability to adapt to new surroundings. 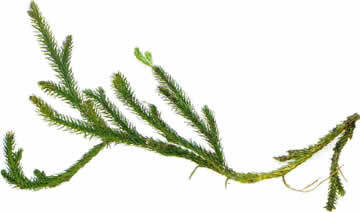 Common Names: Wolfsclaw, club moss, running pine, stag's horn moss. Source: Native to mountains and forests in the northern hemisphere. Parts used: Spores and pollen dust. The three substances listed below are the inactive ingredients in Jet Ease. Sorbitol, is a tabletting agent. Used in every day items like biscuits and jams and especially diabetic jams. Tastes like sugar. Magnesium stearate - E470b - is a separating agent. Used frequently in tablets. No distinctive taste. Sterilized talc – E553b – is a lubricating agent. Used frequently in tablets. No distinctive taste.